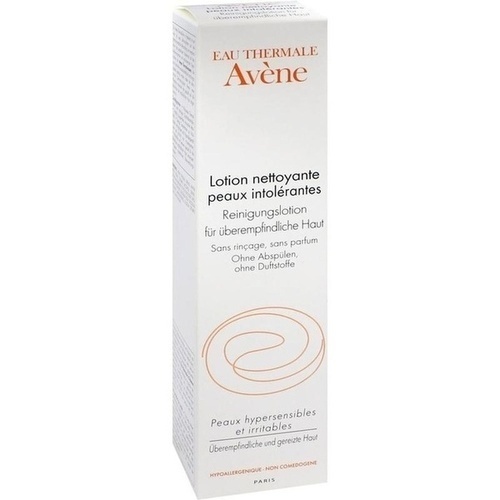 AVENE AQUA. CETEARYL ALCOHOL. SERINE. CETRIMONIUM BROMIDE. COCO-GLUCOSIDE. DISODIUM EDTA. PIROCTONE OLAMINE. SODIUM BENZOATE. SODIUM CETEARYL SULFATE. AQUA. Avene Make up & co.